Row by Row 2018 Kits Available Now!!! Complete with fabric and full sized pattern. 2016 & 2017 kits available, as well!!! 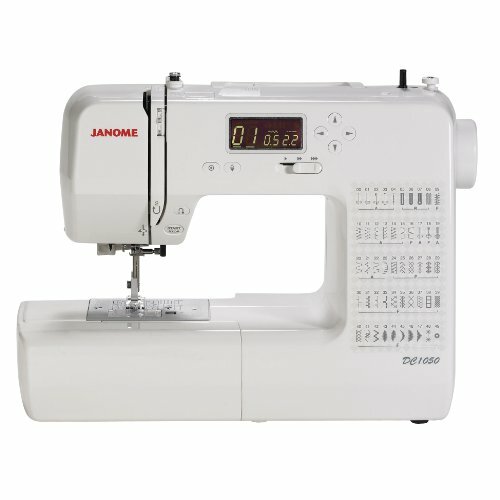 The largest sewing and quilting store on Maui that has it all!!! 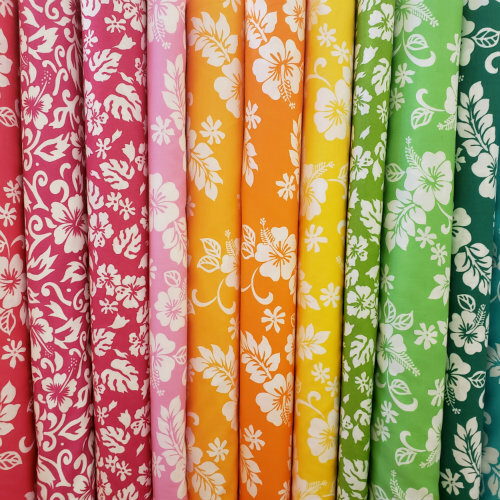 Sew Special has been Maui's favorite destination for fabrics and textile supplies since we opened in 1978. We're a locally owned and operated quilting store, with a team backed by experience, expertise and creative flair in fashion and design. It's no mystery why our customers trust us. We're proud to have a great selection of fabrics and textile supplies--plus personalized service and advice. Whatever you desire, Sew Special’s professional team is ready and willing to help you achieve it. Drop in and see us today for a comprehensive selection of quality fabrics and friendly service. When you need quality fabrics and supplies in Kahului, HI, come to Sew Special. 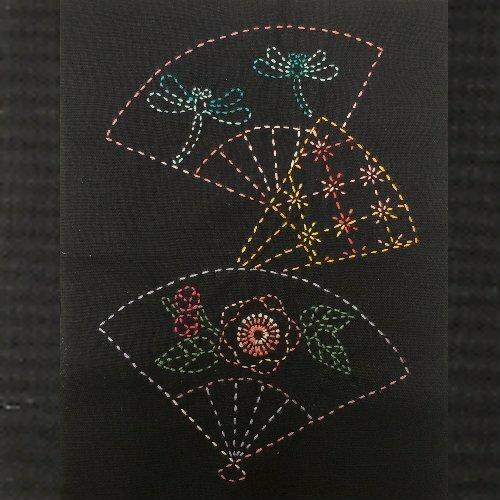 Our sewing and quilting store not only has a wide selection to choose from, but we can special order materials for you as well. Our selection of beautiful fabrics ranges from couture to casual. With a fantastic range of fabrics and supplies, you're sure to find something that will appeal to your tastes at Sew Special. 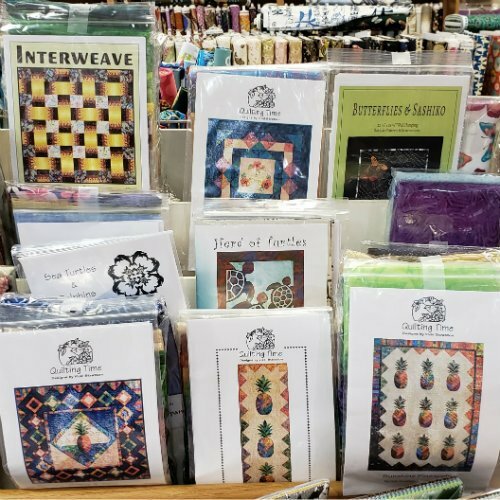 At our store on Maui you'll find high quality local and imported fabrics and sewing and quilting supplies--at prices that you can afford. Our friendly staff can provide expert advice and helpful tips, so drop in and see us today. Browse our gorgeous products and don't hesitate to contact us with any questions or to arrange a free quote. Ask us about our fun and informative sewing and quilting classes!